Immerse yourself into the magical world of England. 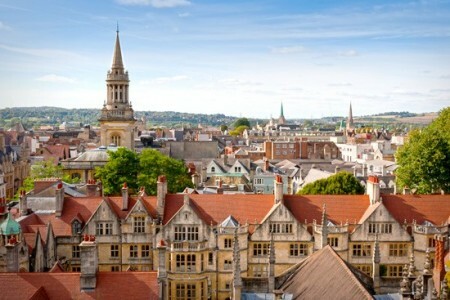 Visit Oxford, one of the greatest university cities in the world, amble through the quaint cobbled streets of several villages in Cotswolds and explore the medieval market town of Stratford-upon-Avon, the birthplace and home of the playwright, William Shakespeare. The trip starts at around 08:30h in the morning from London. 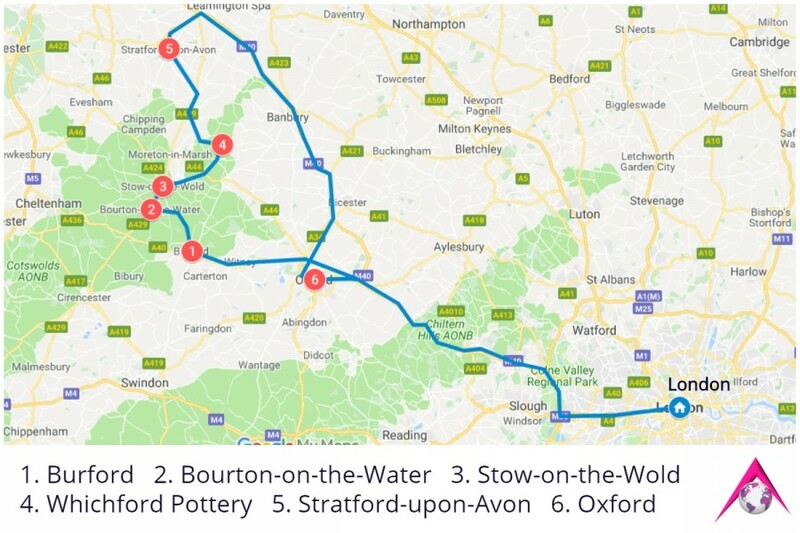 It takes a maximum of an hour and a half to reach Cotswolds. 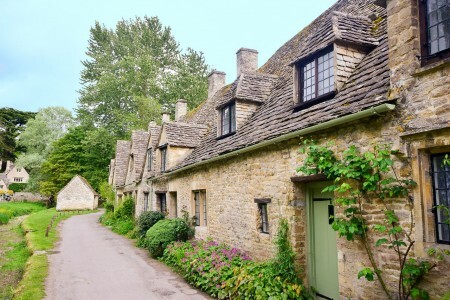 Cotswolds is one of the most quintessentially English and untouched regions of England where you will fall in love with its unique villages and scenery. The tour starts with the village of Burford. Burford is considered the southern gateway to the Cotswolds. Explore its ancient houses, amazing antiques shops, cozy pubs and restaurants, England’s oldest pharmacy and the inn where Horatio Nelson stayed with his beloved Lady Hamilton in 1802. In the local church of St John the Baptist, you will get familiar with its 800 years old history. The church is known for its merchants’ guild chapel, Tanfield Tomb, the Levellers, Harman’s memorial and unique Pre-Reformation stained glass windows. The adventure continues to the medieval rural village of Bourton-on-the-Water, known also as the Little Venice. 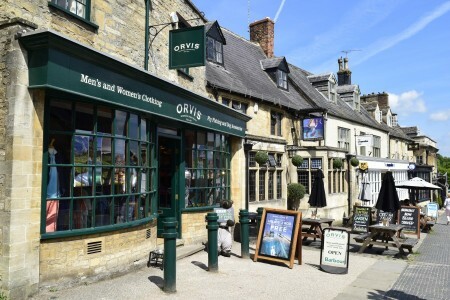 Featuring 15th-16th century honey-coloured houses, arched bridges and a peaceful river running through its centre, this place is a ‘must see’ for all visitors to Cotswolds. Enjoy some free time for shopping and walking along its quaint streets. Taste freshly made delicacies from the local Bakery and visit the Cotswolds perfumery, enriching your senses with fine English fragrances. The next stop is Stow-on-the-Wold. This delightful market town was once famous for its huge annual fairs where as many as 20,000 sheep were sold. In Stow-on-the-Wold you will pay a visit to the local church of St Edward, praised for its architecture, a mixture of Norman and Gothic. 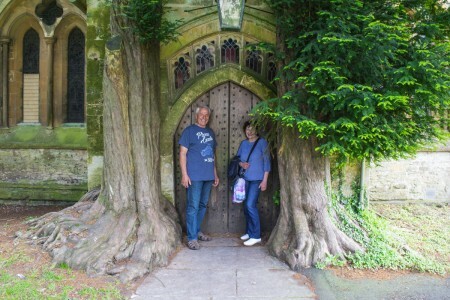 The church features a unique door, that might have fueled the imagination of J.R.R.Tolkien for the Doors of Durin in the Lord of the Rings. 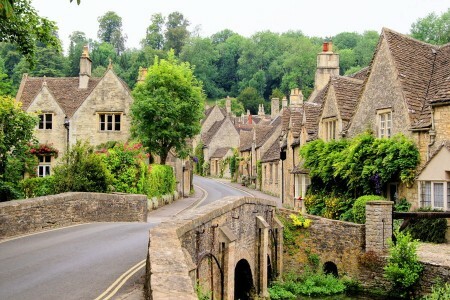 The journey leads to the village of Whichford, located 12miles northeast of Stow-on-the-Wold, in Cotswolds. 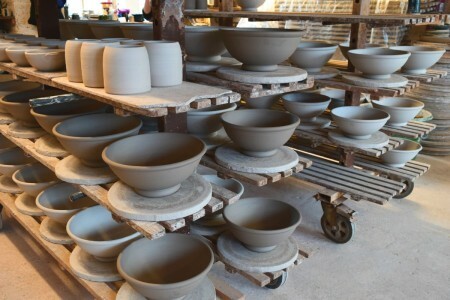 There you will visit a local family-run business for pottery production. 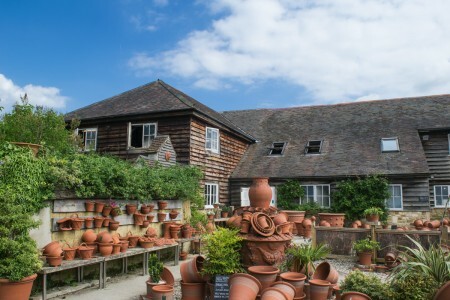 Whichford Pottery designs and makes a wide range of English flowerpots using traditional hand-thrown and hand-pressed methods for discerning gardeners worldwide. The tour of the workshop demonstrates the entire process of pottery making and the techniques used for its decoration. Discover the beautiful hometown and final resting place of Stratford’s most famous citizen, William Shakespeare. See the house, where it is believed that William Shakespeare was born in 1564 and spent his childhood years. 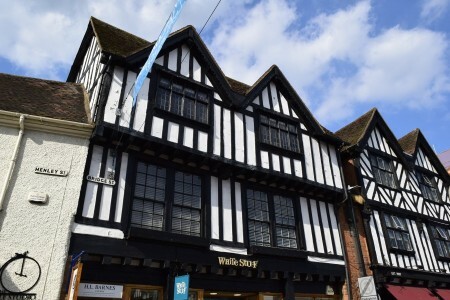 Enjoy the Elizabethan architecture of Stratford-upon-Avon, walk along its narrow medieval streets and have a free time for lunch in one of its numerous traditional pubs. 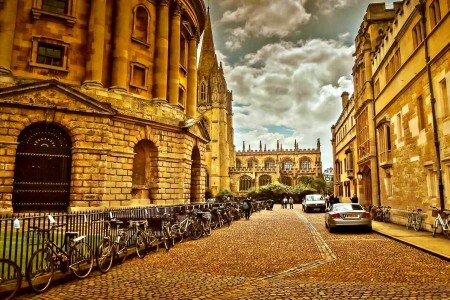 The trip continues to Oxford, famous for its prestigious university, which is the oldest in the United Kingdom and is more than 900 years old. The walking tour of Oxford includes visiting from outside some of the most famous colleges where Britain’s elite receives its outstanding education. 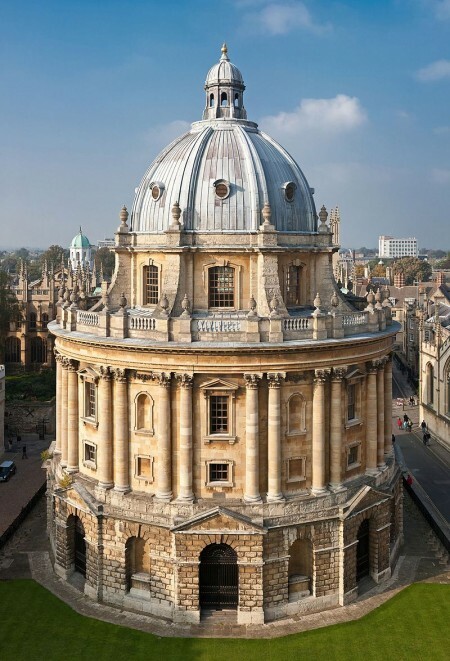 See the Radcliffe Camera, Sheldonian Theatre, Bridge of Sighs, University Church of St Mary the Virgin, Trinity College, Codrington Library, the world famous Bodleian Library and the places setting the famous fictional characters such as Harry Potter and Alice in Wonderland. The departure to London takes approximately 2 hours. The estimated time of return is between 19:30h and 20:00h.